TripleNetZeroDebt.com, the nation’s first zero-debt crowd-funding real estate investment website, has purchased & funded its first property in just THREE DAYS. 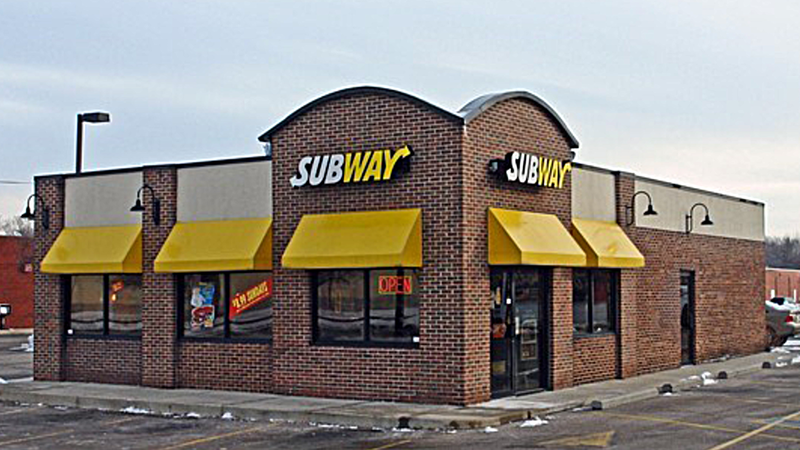 TripleNetZeroDebt.com has funded a free-standing single-tenant drive-through building, 100% occupied by Subway Real Estate Corp located in Dayton, Ohio. The core objective of this investment is to receive a steady monthly cash flow from a zero-debt real estate investment while the property appreciates over time. “The building’s location and simplicity of the investment process sparked a great deal of interest from the investment community,” says Jason Schwetz, founder of TripleNetZeroDebt.com. The property is located on an outparcel of a 100% occupied 240,000 square-foot shopping center. TripleNetZeroDebt.com is a crowdfunding real estate website operated by JDS Real Estate Inc., a vertically-integrated, value-add retail investment and management company. JDS Real Estate has owned, managed, leased and/or renovated over $100,000,000 worth of retail properties. For over 28 years, the JDS Real Estate management team has worked with institutional equity and high net worth capital to acquire value-add/turnaround shopping centers totaling over 1 million square feet. JDS Real Estate focuses on free-standing single-tenant properties. JDS Real Estate Inc. leverages its extensive relationships with owners, lenders and brokers to access retail and single tenant properties. Over 50% of previous deals and existing deals have been acquired through off-market or limited market processes. JDS Real Estate management team has acquired and managed 28 retail properties in Southern California, Ohio and Virginia. The principal of JDS Real Estate Inc, Jason Schwetz, has over 28 years of retail property investment and operating experience.